When you miss your period, your first thought is likely pregnancy, but there are other causes of irregular menstrual cycles. Normally, most women get their periods every 24 to 38 days and their periods typically last from 2 to 8 days. While it's normal for periods to be irregular during adolescence, as an adult, you should see more consistency in terms of your cycle length. Changes like an increased or decreased time between periods, losing more or less blood than usual during your period, and a change in the number of days that your period lasts can indicate that you have irregular periods. 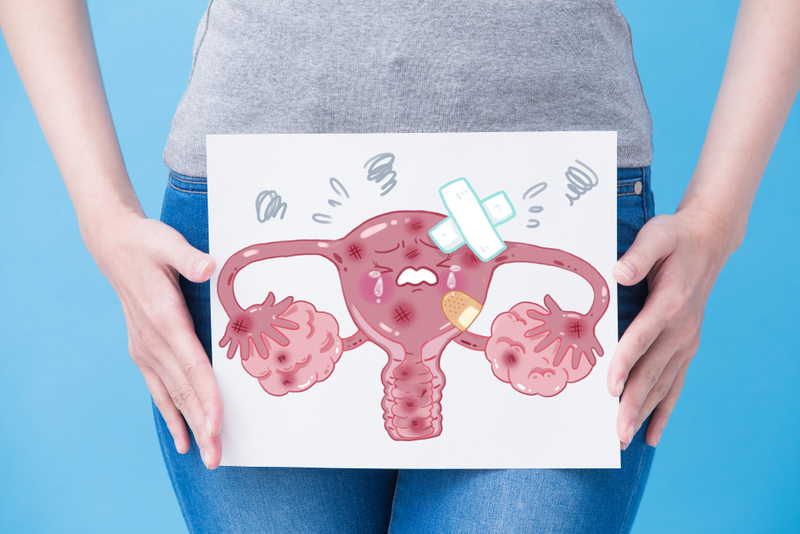 You may also see spotting between periods, dizziness and fatigue, soaking through a tampon or pad every hour, or bleeding for more than 10 days at a time. If this happens for more than two cycles, schedule an appointment with your doctor for a work up in case it's a sign of a new health issue. Here are some of the reasons why your period may have become irregular. While a missed period can certainly be stressful, stress can actually affect your period. As your stress level rises, your body releases cortisol, which can affect reproductive hormones that trigger ovulation and your period. How to fix it: Take a few minutes a day to take deep breaths and meditate. Exercise has been known to provide stress relief as well. Think about what is stressing you out and whether there are any changes you can make, such as clearing up some of your schedule, that will help you calm down. You may also want to talk to a therapist who can help guide you through stressful times. PCOS is a hormonal disorder that can result in an excess of androgen. In turn, women with PCOS can develop a large number of tiny cysts in their ovaries. This can lead to irregular and missed periods. How to fix it: If you're concerned that you have PCOS, you want to be evaluated by your gynecologist. You may also have high blood sugar levels, excessive growth of body hair, and fertility problems. Your doctor may prescribe birth control pills to help regulate your cycle. 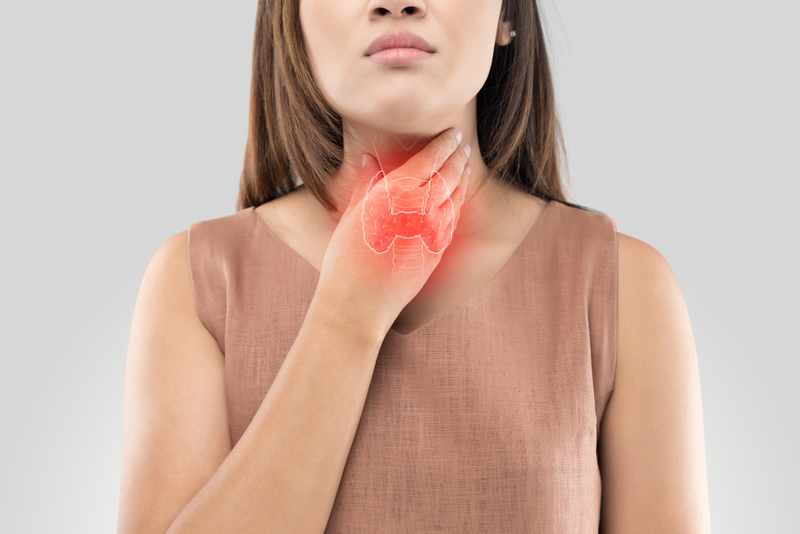 Both underactive and overactive thyroid can cause irregular periods. Your thyroid hormones are produced alongside reproductive hormones in the pituitary gland, so one issue may affect the other. How to fix it: Your primary care provider or gynecologist can run some labs to check your thyroid functioning. After determining if your irregular periods are a result of thyroid problems, you'll be started on medication for your thyroid, after which your cycle should normalize. Losing too much weight, or even too much body fat while maintaining a healthy weight (such as through bodybuilding) can cause you to stop having your periods. This is because your body will have difficulty producing enough estrogen for you to ovulate. 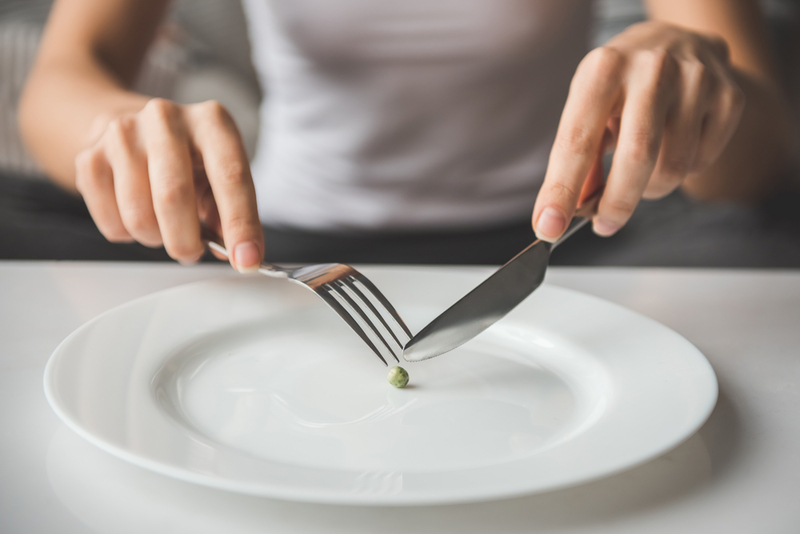 Additionally, if you gain a lot of weight, your estrogen levels can increase to the point that you have very heavy periods, significantly shorter cycle times, or even miss your periods. How to fix it: You need to find balance in your life through a healthy diet and exercise. Extreme exercise regimens should be discontinued. Consider working with a registered dietitian to help you eat the right amount of food to fuel your body. You should see an improvement in your periods once this is achieved. Uterine fibroids are benign lumps of muscle tissue that grow on your uterus. 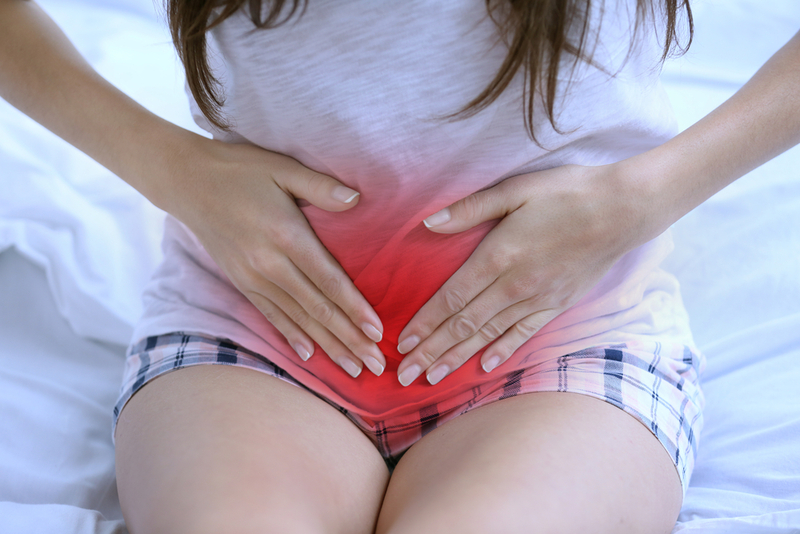 These can cause periods that are longer, heavier, and more frequent. You may also experience more intense menstrual cramping. In some women, they do not cause any symptoms, but this mostly depends on the shape, size, and number of fibroids. How to fix it: First, you'll undergo an ultrasound to give your gynecologist a good look at the fibroids. Treatment options include hormonal therapy (such a birth control) or surgical intervention. Keeping your mind sharp can help you live independently into old age. Read on to discover the best ways to prevent Alzheimer's and keep your brain healthy now! What is colon cleanse and how does colon cleansing work? What exactly is natural colon cleansing? We answer all colon cleansing questions!